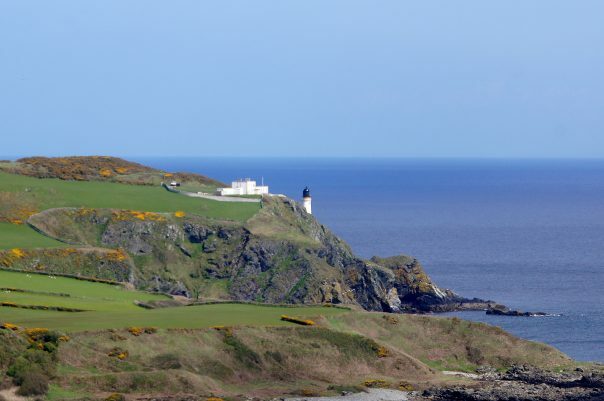 Crogga is an Isle of Man company which has been awarded the licence for natural gas appraisal and development rights in Manx waters off Maughold Head. 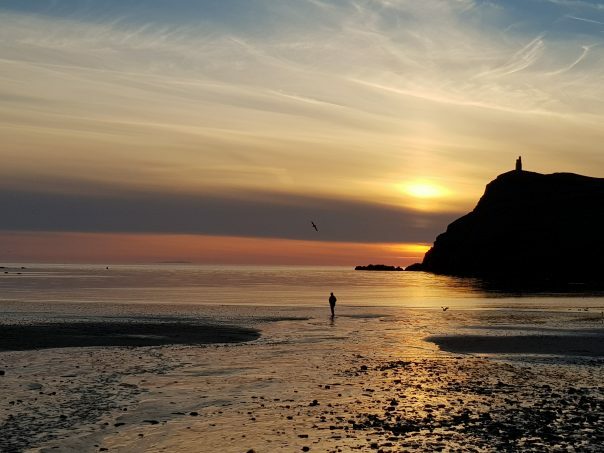 Crogga was established in 2017 by a team of Manx professionals with a wide range of international experience in the oil & gas industries, as well as running Manx companies. 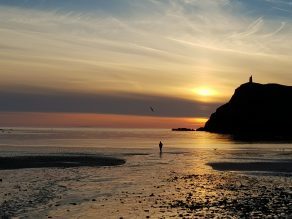 Crogga is focused on protecting the Island’s environment, community, and the Manx way of life. 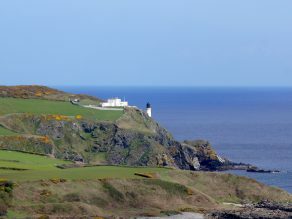 The Isle of Man is dependent on imported natural gas for electricity generation and for heating the Island’s homes and businesses. 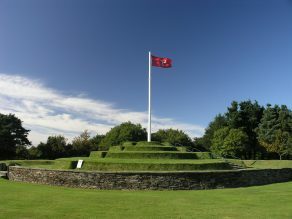 The reserves identified could help the island become more energy secure. Crogga is committed to delivering gas to homes and businesses on the Isle of Man in a way that protects its environment, community and way of life, while helping to deliver economic growth for the Island. © 2019 Crogga Limited. All rights reserved.